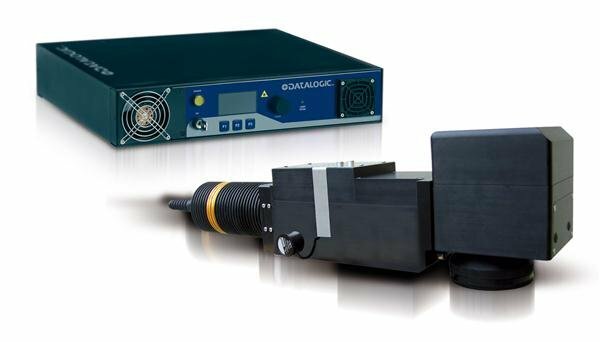 The UV laser source exploits the extensive experience and success of the DPSS family and is based on the mechanic optical architecture of Third Harmonic Generation (THG). 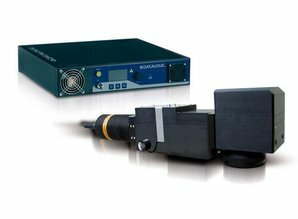 The extra-cavity technology allows high efficiency conversion of the LBO nonlinear crystal and compactness of the laser source. For more information, please see the DATASHEET. Système laser standard DPSS GREEN-LASE.